Last month Chris Massey was granted a temporary restraining order against actress Shar Jackson, who is the child’s grandmother, accusing her of abuse. Which included an allegation that the child had received a gash across her face while in the care of Shar. 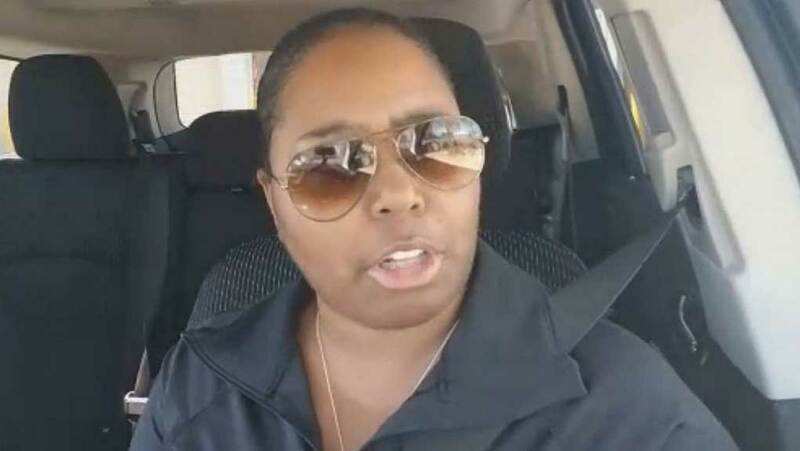 Previous articleUsher Accuser Quantasia Sharpton’s Mother Calls Her Daughter a Liar! Hostess needs to file a restraining order next because she is abusing the hell out of those Twinkies. Shar Jackson looks just as fat as the woman accusing Usher of giving her herpes; on the Fat Boys side of the game. She doesn’t need to babysit the child because if the kid has an accident, she’ll get blamed for not looking or whatever. How about these daddies care for their own children and not just hand them over to a nanny or whatever. Hands on!